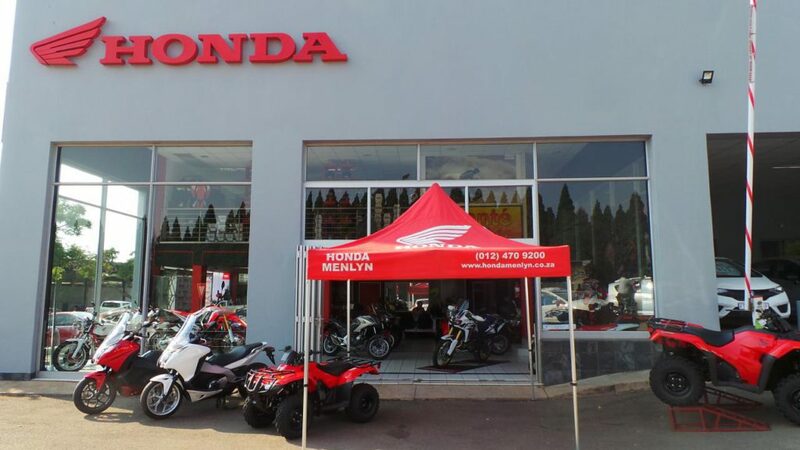 CMH Honda Wing Menlyn is situated on the corners of January Masilela and Garsfontein drive and is part of the Combined Motor Holdings group (CMH) and the only Honda Motorcycle shop in the East of Pretoria.  We specialise in many categories like superbikes, off-road, commuters as well as quads and commercial delivery bikes. 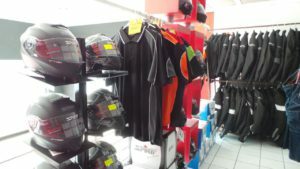 To assist in these, we also have a fully stocked accessory shop for all types of riding gear. The accessory shop also customer makes leather gear to fit all shapes and sizes. 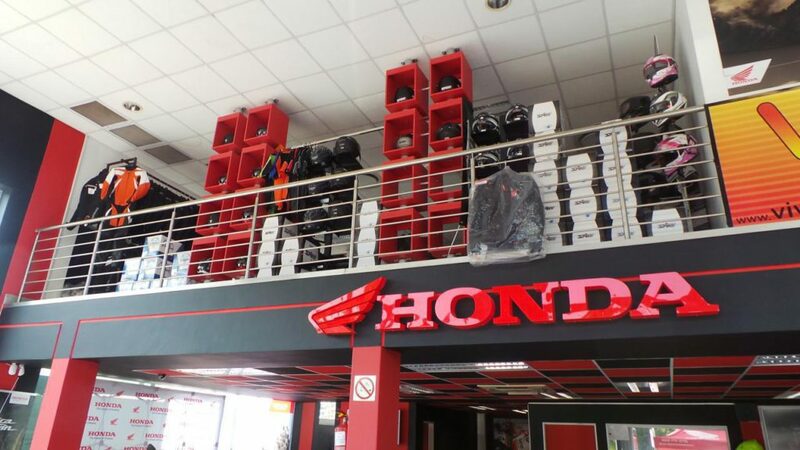 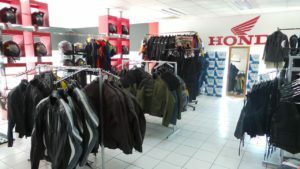 Honda Wing Menlyn assures the right atmosphere and customer care to suit the needs of all motorcycle enthusiasts. We stock mostly all model types for the public to view. We also are active in rider training by giving the customer the opportunity to attend a monthly track day and receive one- on-one training. 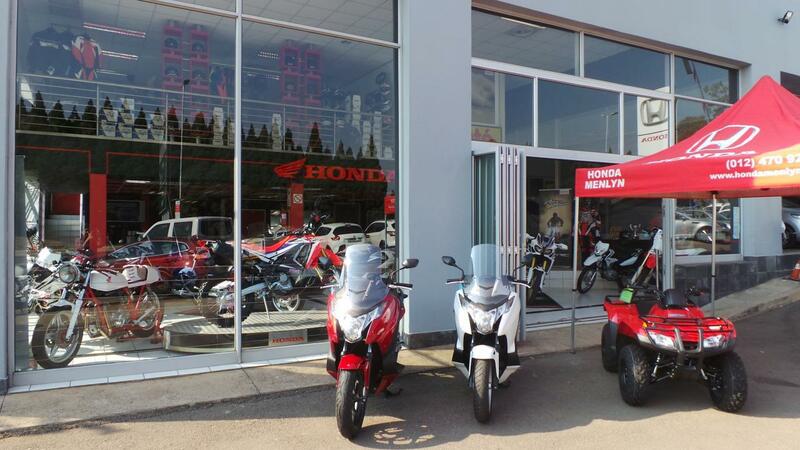 This gives the customer the opportunity to get to obtain enough experience and confidence with his or her motorcycle which ensures safer riding out on public roads. Also in our yearly activities, we do have regular breakfast runs to various events in order to give the customer the opportunity to meet other riders and socialise. 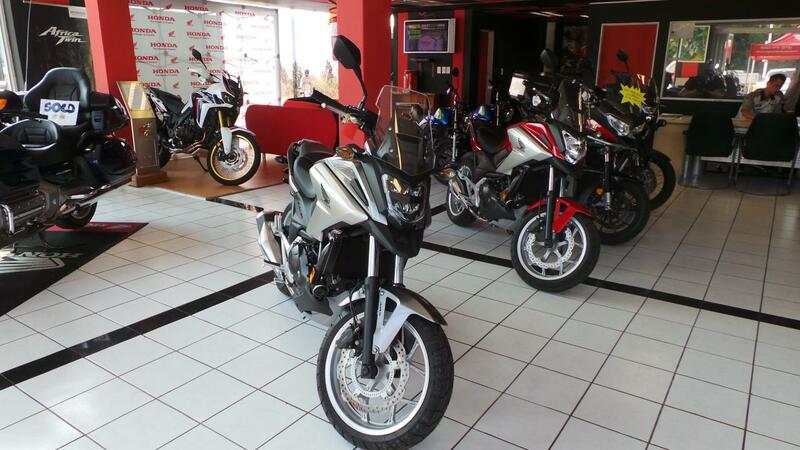 We also attend classic bike shows and have a yearly Eastern Transvaal weekend away for our long distance riders. 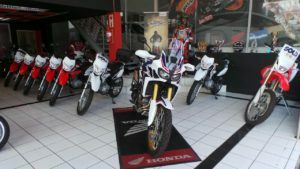 For the off – road enthusiasts we do have 6 events where they can compete in an endurance race that includes beautiful facilities like a clubhouse, entertainment and a price giving. 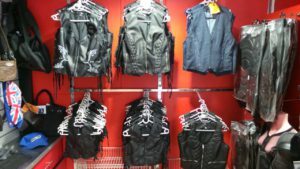 This is especially for the amateur riders from juniors to senior riders.  It’s a friendly race called “Farm Jam” and attracts quite a number of riders. 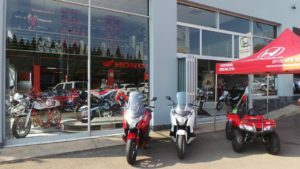 We at Honda Wing Menlyn are motorcycle enthusiasts and have a genuine passion for what we do, come and see us for any advice, quotations and or just to be part of our many activities.